This year PAD London will feature Evans Wadongo: MwangaBora, an installation of solar lamps changing lives throughout Kenya. Proceeds from the exhibition will directly benefit Kenyan engineer Evans Wadongoʼs organization, Sustainable Development for All Kenya (SDFA-KENYA), a non-profit that creates opportunities for education, sustainable development, and economic empowerment throughout Africa. 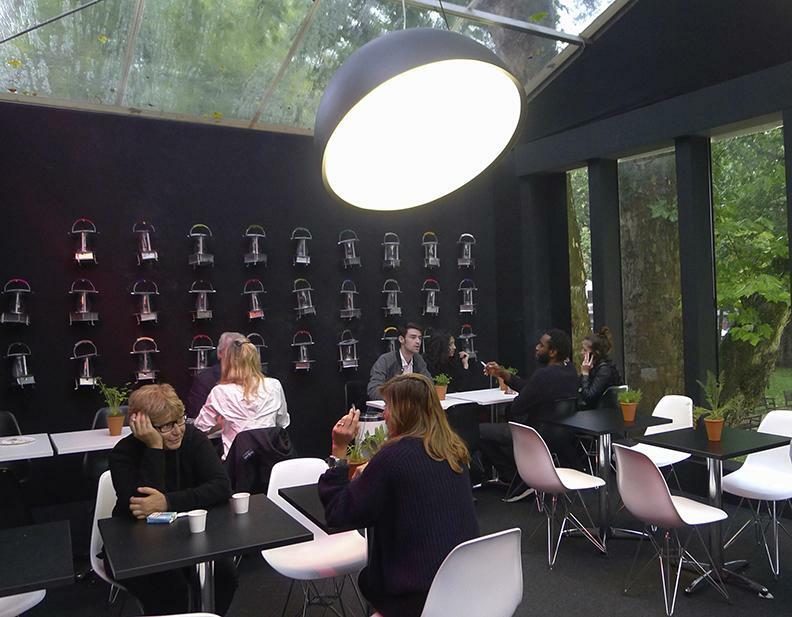 MwangaBora solar lamps will be on view at the restaurant at PAD London on Berkeley Square from October 16 - 20, 2013 . 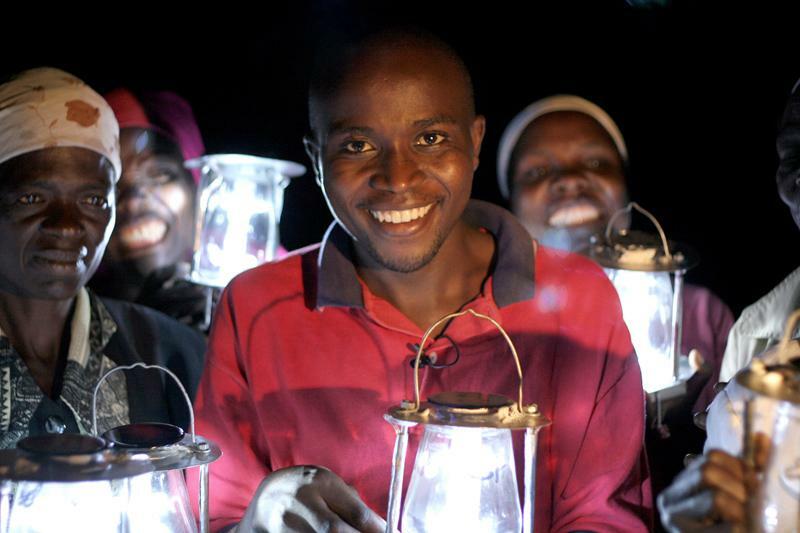 Wadongo created the MwangaBora solar lamp (Swahili for ʻgood lightʼ) as an alternative to the dangerous kerosene lamps and firelight commonly used in rural African villages. Not only do these fumes cause eye damage and respiratory diseases, but limited access to clean energy causes many children in rural Kenya to drop out of school. Wandongo has now distributed over 10,000 lanterns throughout rural Kenya made possible through donations from SDFA-Kenya. Volunteers help build the lanterns and work with local government and womenʼs groups to determine the communities most in need. 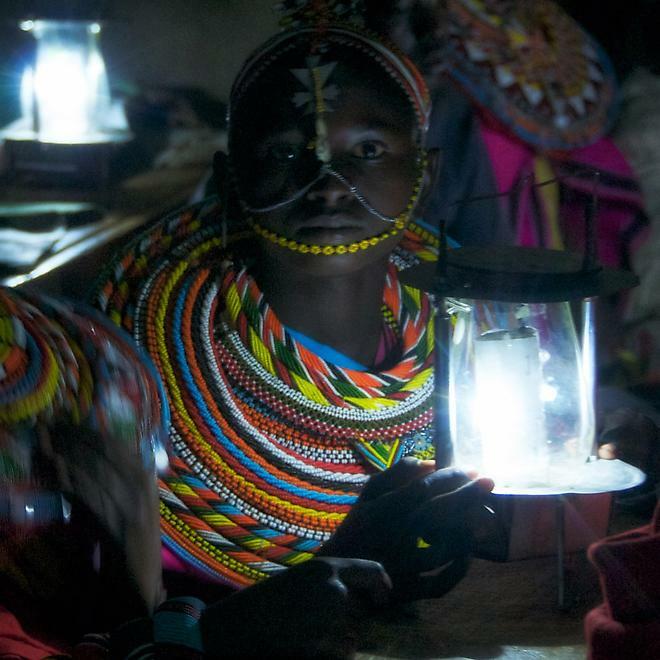 The lamps are made from 50% recycled materials and are the first African-designed and produced solar lamps suited for conditions in rural African villages. Evans Wadongo was named a CNN hero in 2010, and received the inaugural Mikhail Gorbachev Award in addition to the Social Entrepreneur of the Year Award by Schwab Foundation in 2011. He was also named as one of 20 Men who will shape the next 20 years by Esquire Magazine in 2011. 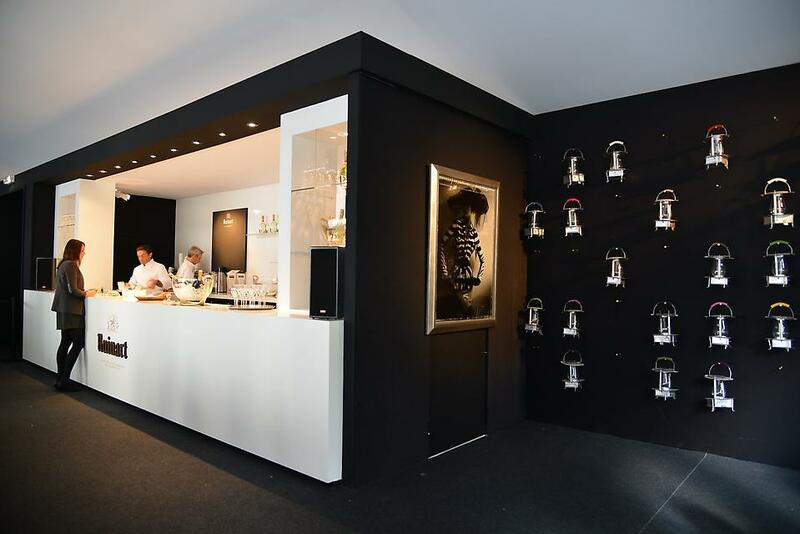 The exhibition will be sponsored by Friedman Benda, exhibitors at PAD London, who mounted a charitable selling-exhibition of 1,000 of Wadongoʼs solar lamps at their New York gallery earlier this year.